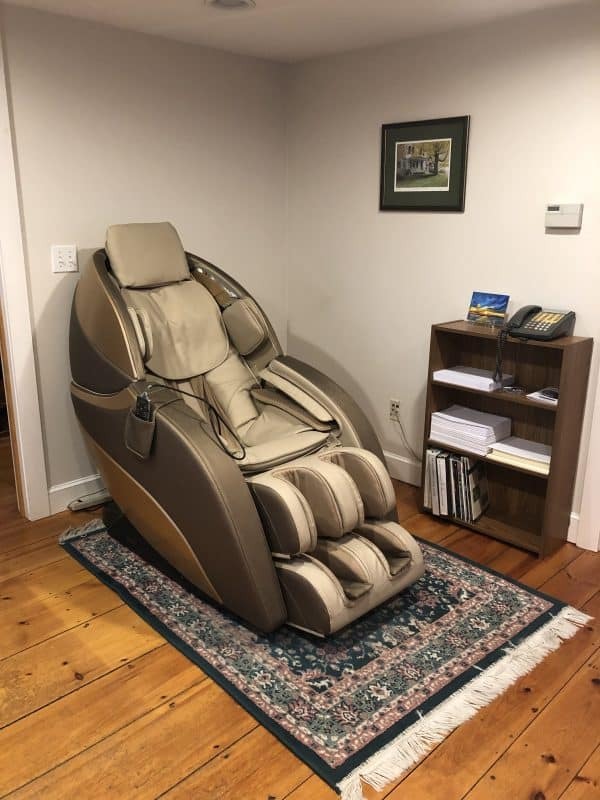 If you have ever been a client, wish to become a client, or want to find out more about how we can help you if you choose to become a client, we invite you to give us a call to set up a time to come try our new massage chair! The Infinity Genesis! Buying and selling your home can be challenging. Check out our previous BLOG about turbulence you may encounter during the real estate transaction. We never claim that we can eliminate these sticky points, and anyone who does is practicing full on wishful thinking. Often we can see the trouble coming and get out ahead of it. But life is unpredictable and sometimes that is not possible, so we promise to be there with you through the challenges. The value of a trusted real estate advisor is not just to market your home – that is the easy part. The true value lies in keeping track of the details, executing successful negotiations, and responding to some of these tough situations while keeping emotions under control and protecting your interests! So, on that note, back to the chair. Buying or selling, it is in your best interest to remain calm throughout the real estate process, and a massage might be just the ticket. Here are some important reasons why massage is so beneficial. While we will not be providing an actual massage therapist (though we can recommend some VERY highly), this chair is a close second. Or, perfect for in between your regular massages. There are numerous automatic and manual programs to choose from, and many options, including different levels of massage pressure, heat, zero gravity options, 3D massage, and airbags to provide gentle pressure on hands and feet. The most surprising and delightful part: balls rolling along the bottom of your feet. In short, it all feels wonderful! For the first timer, we recommend the 20 minute automatic program called Working Relief. Or maybe shiatsu. Can a chair change your life in 20 minutes? You should find out. Be sure to give us a call before you stop by. Otherwise, the chair is quite likely to be already occupied!! We would love to see you, and we do promise to share! Evergreen Realty, your trusted zen real estate advisor for life!